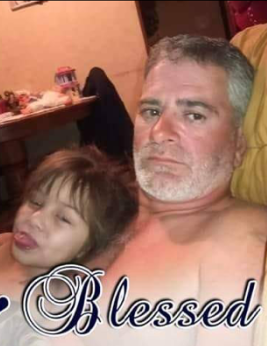 Funeral for Timothy Blasingame, 45, of Hillsboro will be Tuesday, April 9, 2019, at Parkway Funeral Home, at 2:00 PM. Burial will be in East Lawrence Memorial Gardens. Visitation will be two hours before the service at the funeral home. Mr. Blasingame, who died Friday, April 4, 2019, was born Friday, January 25, 1974, to Claude Blasingame and Jeanette Rutherford Blasingame. He was preceded in death by his mother and his granddaughter Kaylee Crosslin.